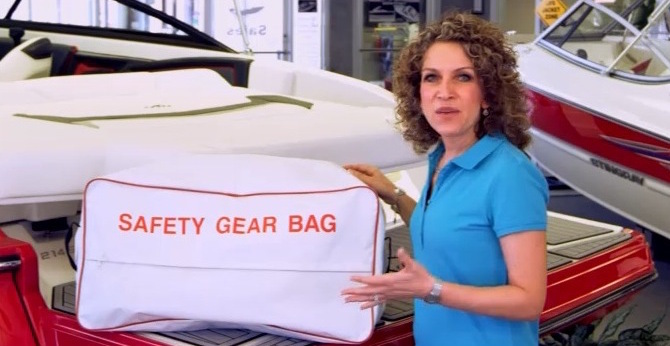 At a minimum, a boater should make sure that safety and other related equipment are on their vessel and in good working condition before each outing. U.S. Coast Guard boating safety minimum requirements for a vessel type may include the following items. Please also see Boater Equipment Checklist for a template checklist available for type and size of vessel. 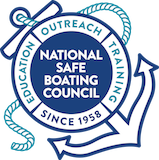 Both the casual and experienced boater should be sure to get a free vessel safety check by the U.S. Coast Guard Auxiliary or United States Power Squadrons, and take a boating safety course. Communication device to contact outside assistance, if necessary, such as a VHF-DSC radio (recommended), EPIRB, and PLB.